We have organized our products by Application and created Packages for you to easily view items that commonly go together. We take pride in our landscape and garden products. Interested in adding custom stone work into your perfect Garden or to enhance lanscaping features? We are strong believers of the benefits of family fun, relaxation and fitness. Want a functional and beautiful pool or patio with matching stone surfacing or trim? The right art piece or statue can be critical to the appearance of a Room or Area. Thinking about cast, carved, or polished stones to produce a notable appearance? We take a design approach to Entrances and Fa�ades to ensure they address function and form needs. Looking to make a memorable first impression? Box, Bay, Arched, Square or Circular Windows & Doors surrounded by Stone enhances your homes feel and appearance. Want do you want to frame your Openings with? Radial grande staircases, cut stone patterned floors, fireplaces and many of our product will enhance the inside of your home stuningly. Enthralled with stone interiors or just want a Fireplace? We've been helping our customers create thier dream homes for over a decade now. In that time we've noticed trends, gathered ideas and seen some consistancies. Drawing from past experiences and the knowledge of our sales staff, we've created Cast Stone Product Packages to make your decisions a little easier. Hopefully these packages can shed some light on product you may not have thought of before. Possibly you're an Architect and you want some cast stone packages to show your clients, without having to do the leg work yourself. Contact Us! 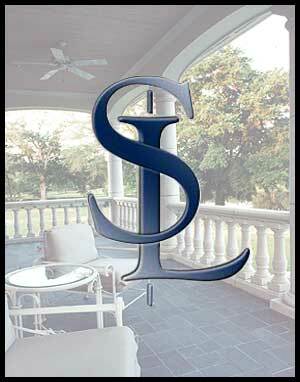 Find out more about our cast stone packages and how we can customize one to fit your house.